Violin Starter Set for Kids - On Sale Now! Violin Starter Set for Kids – On Sale Now! Emma is the only one of my three kids who ever showed an interest in learning to play a musical instrument. However, when she was little, we just couldn’t afford it. Instruments are expensive, and lessons are even more expensive. At the time, she was a dancer, and there just wasn’t any extra money in the budget. I sure wish there had been an opportunity like this around when she was little. She would have loved this, and we would have been able to afford it. 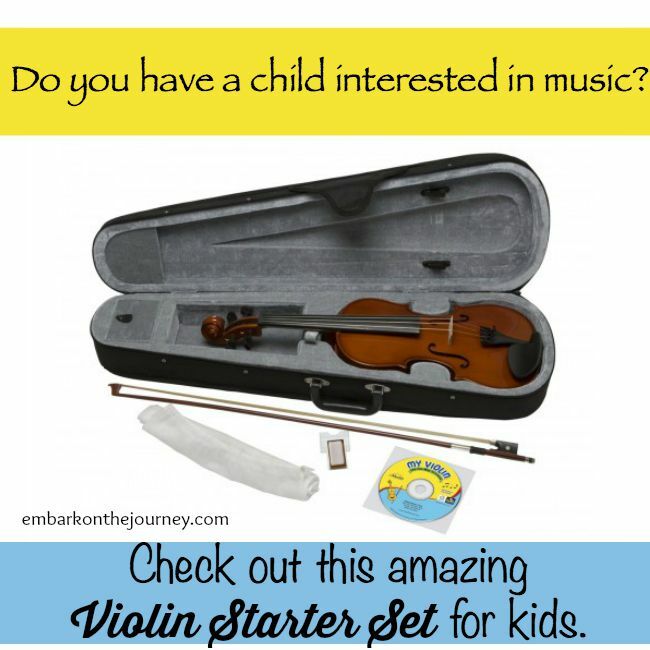 Perfect for beginners, this Violin Starter Set contains everything your child needs to play the violin. Here’s what Kole, age 11, has to say about the Violin Starter Set for Kids. 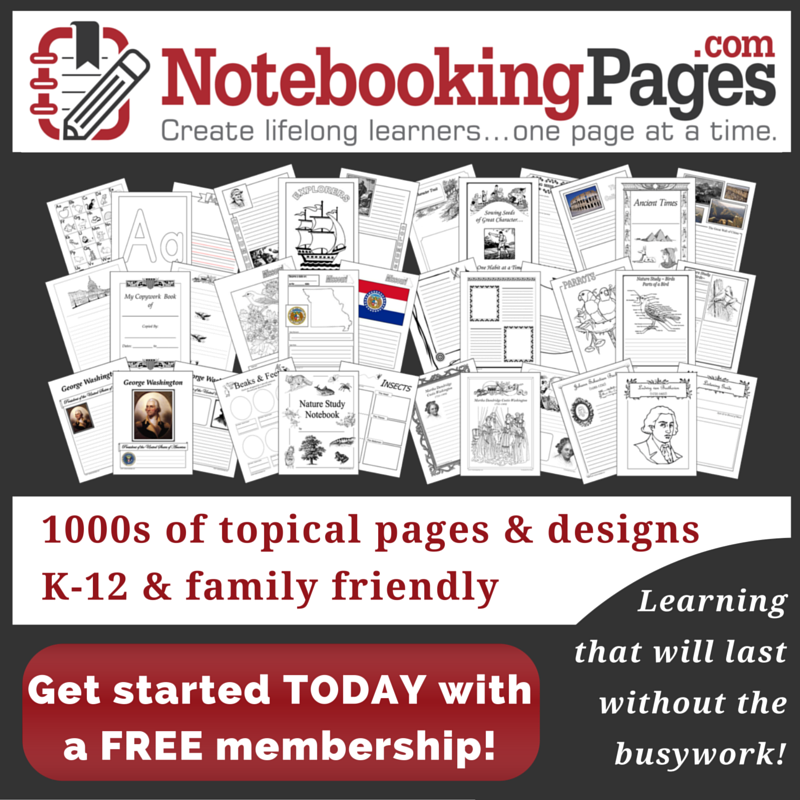 « Keep Your Kids Busy This Summer!